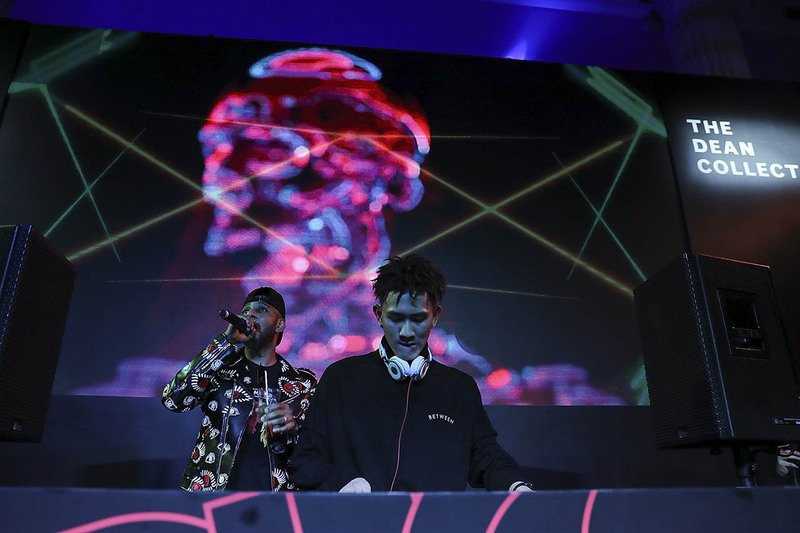 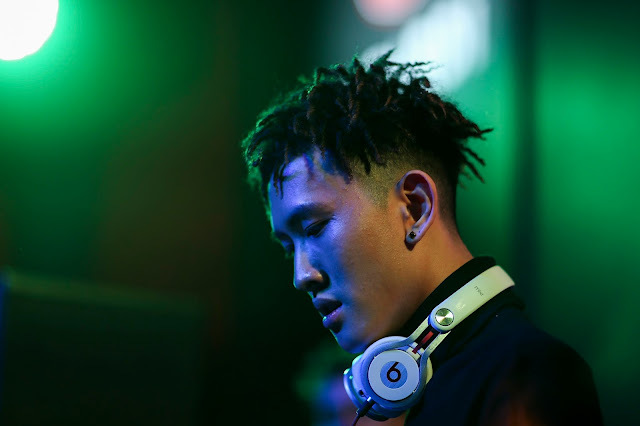 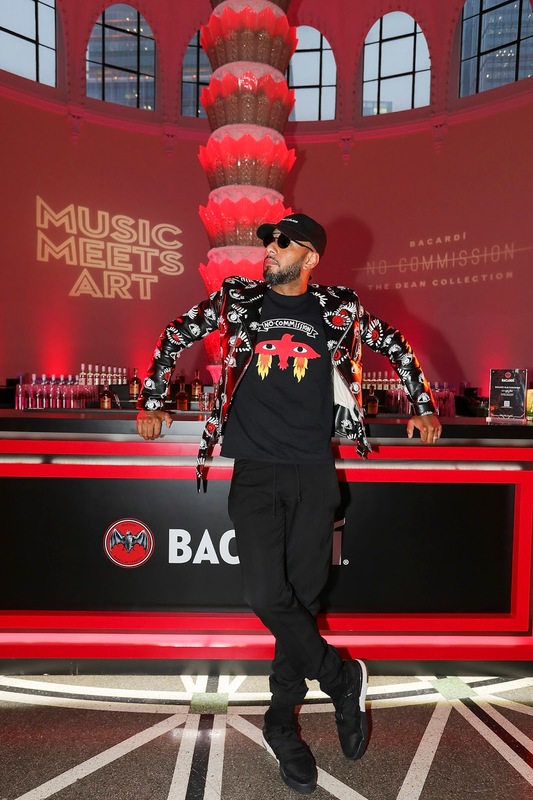 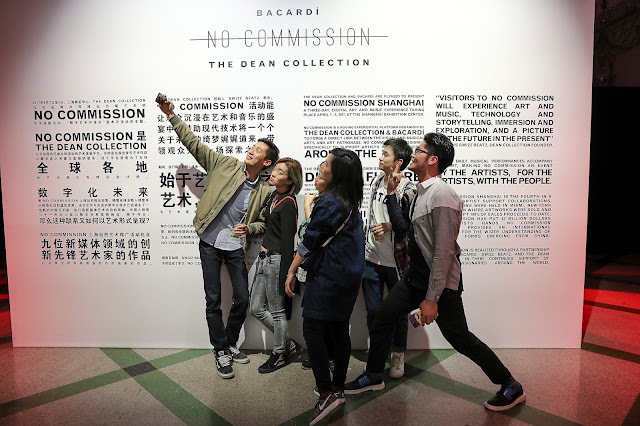 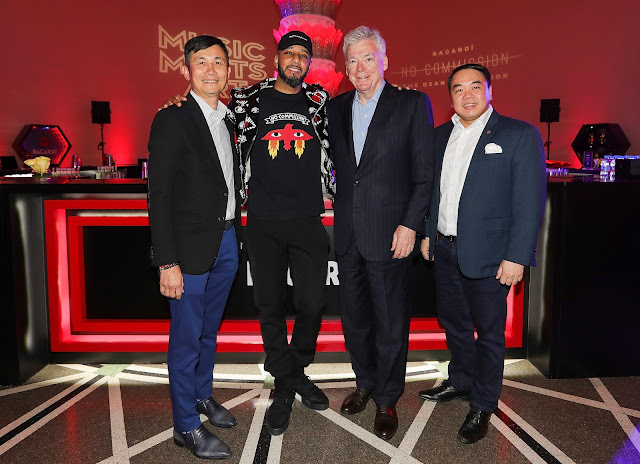 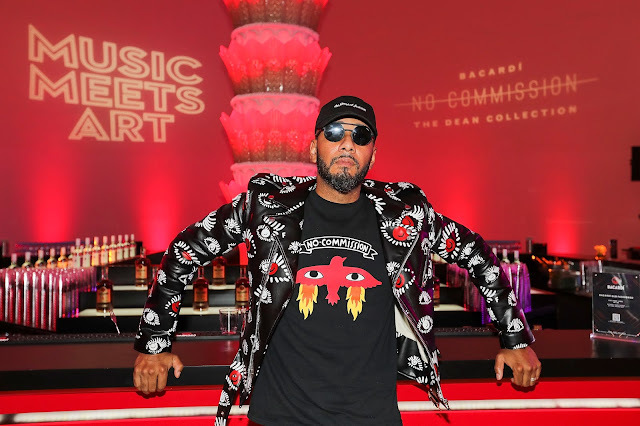 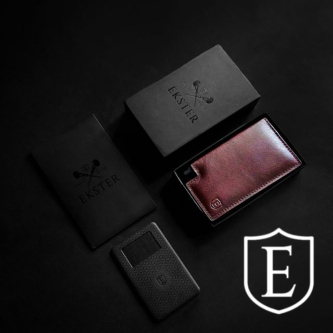 The Dean Collection x BACARDÍ are set to take their innovative, experiential art and music platform No Commission global as they announce three, world-class events for 2017, starting with Shanghai. The driving force of No Commission Shanghai is the digital future. 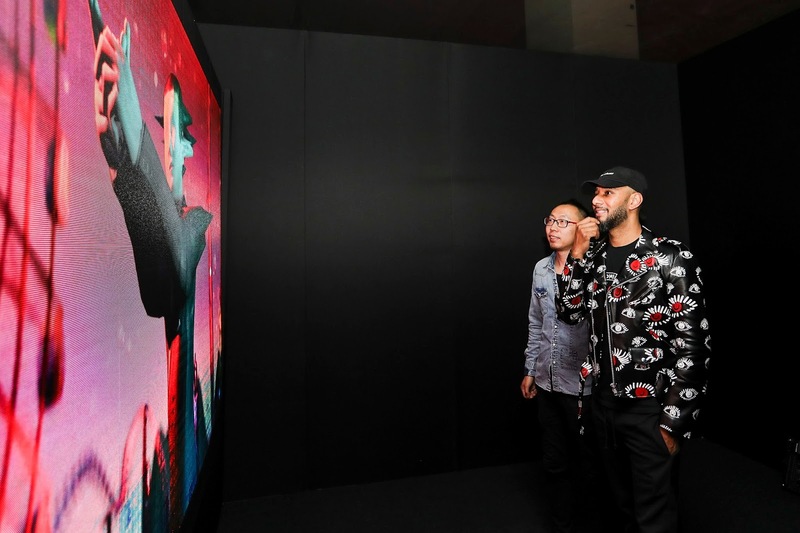 China’s population, particularly its youth, is committed to the notion of 21st century human and digital existence as inextricably linked. 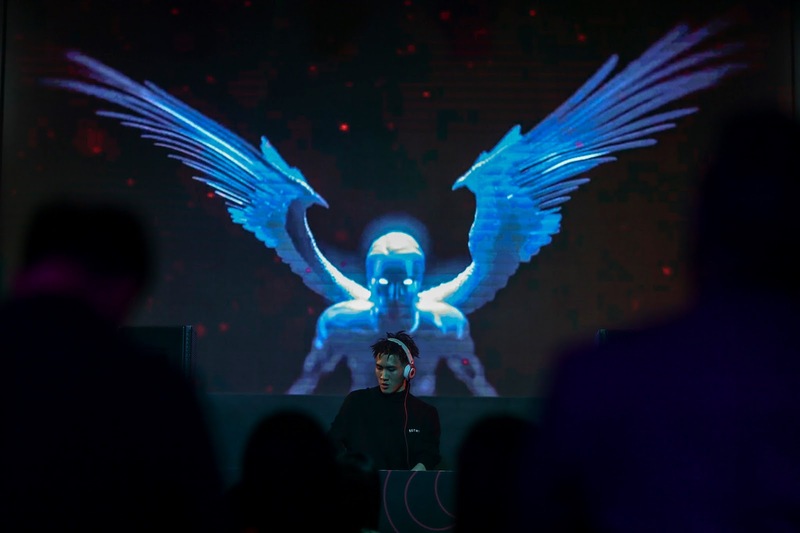 Their primary language of communication is digital interface and Shanghai as a unique metropolis, is the hub for artistic communities successfully experimenting with the convergence of creative output and digital terrain. 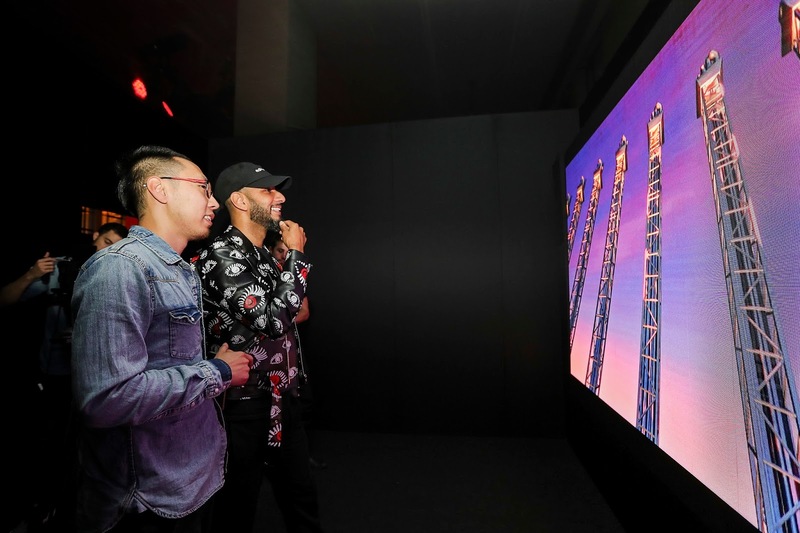 Chinese millennials have therefore staked a claim on the future by going beyond simply the use of digital landscapes — they have designed a whole new creative language out of it. 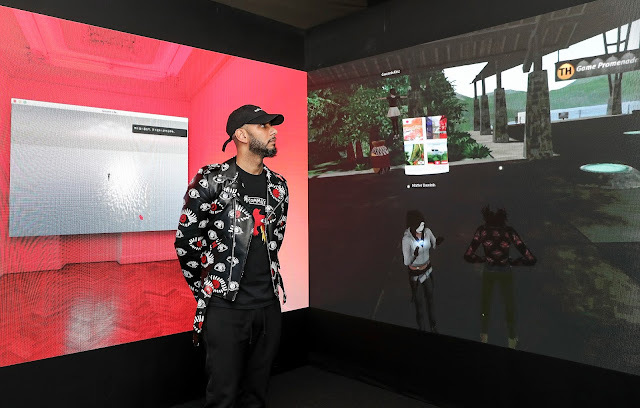 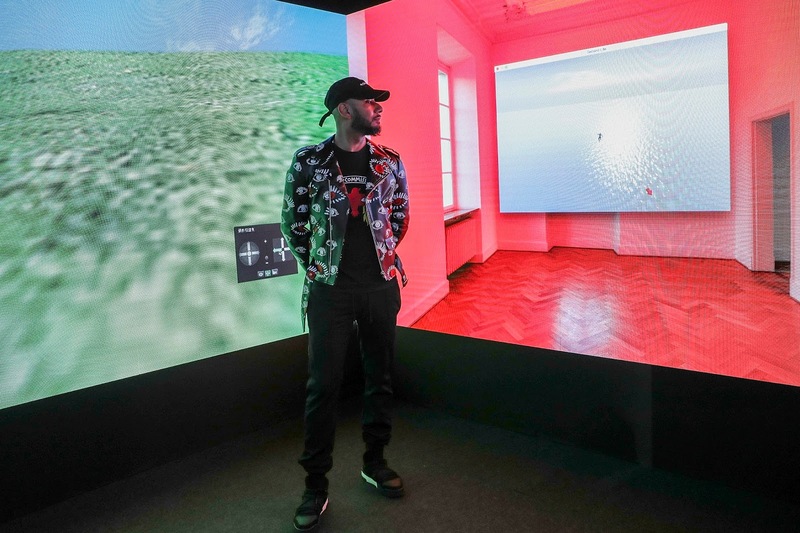 The intersection of contemporary art and advanced digital technology has produced a new generation of Chinese artists who are leaders of the New Media Art movement. 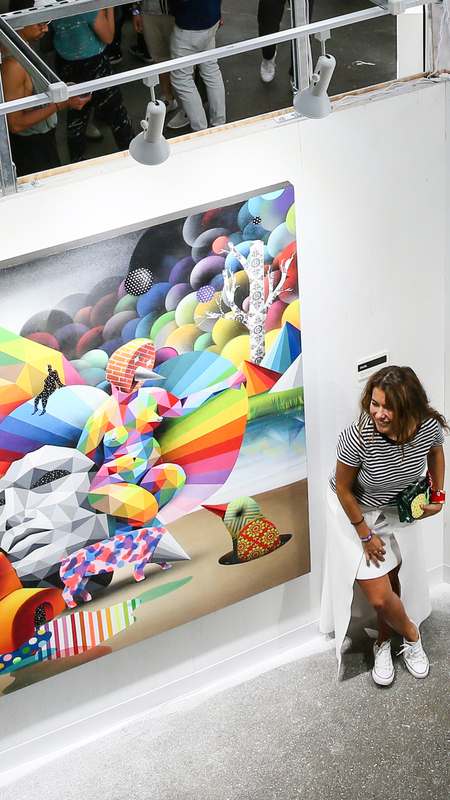 No Commission Shanghai presents the artwork of aaajiao, Cui Jie, Ben Jones, Lin Ke, Tingwei Li, WangNewOne, Saya Woolfalk, Tian Xiaolei, Lu Yang, Wang Yi and Miao Ying, nine innovators in the New Media realm and two painters who incorporate the language of the future into their craft. 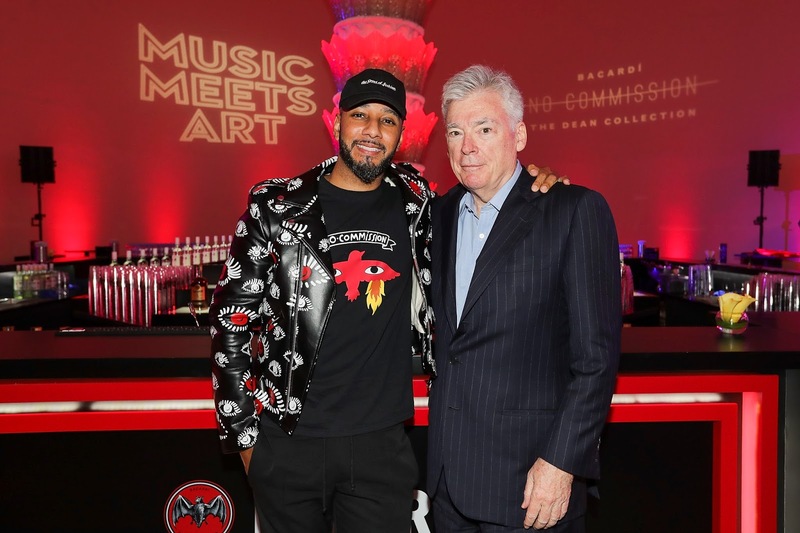 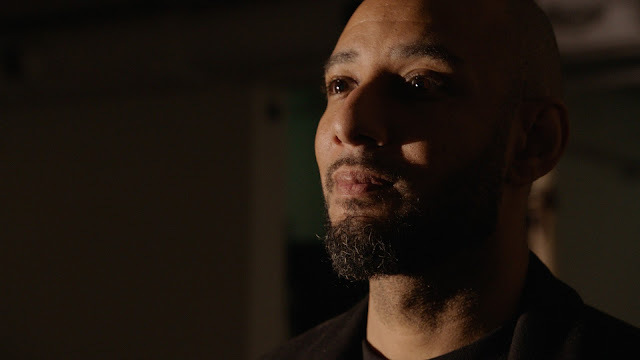 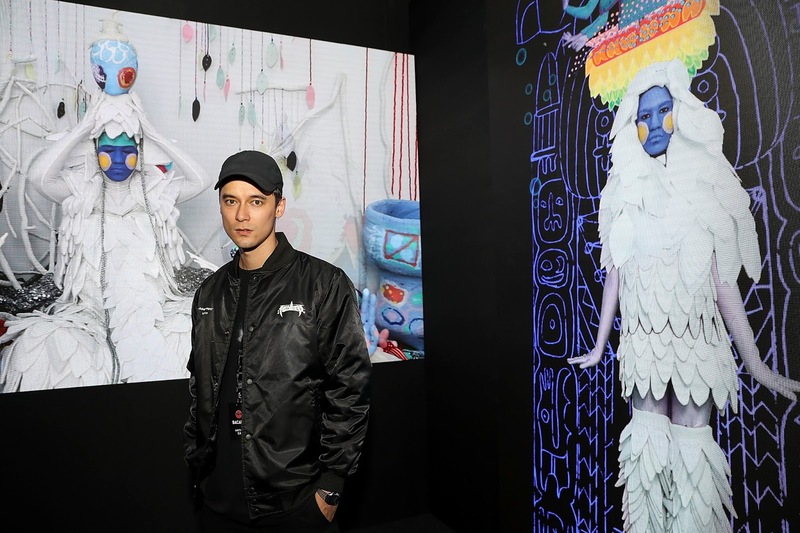 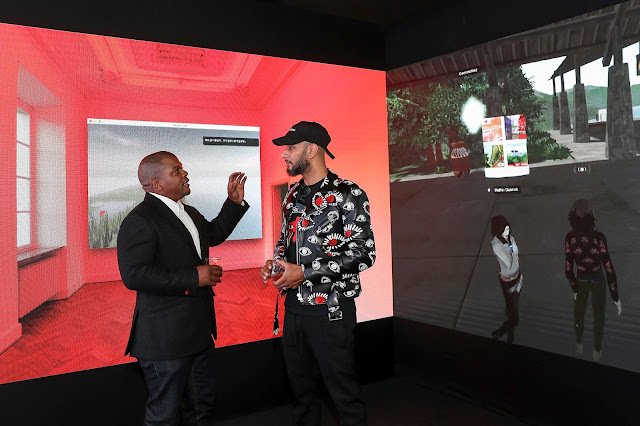 The art and music fair will then move to Berlin in late June.The show will then make its way back to the US, finishing the year at Miami Art Basel – a homecoming for No Commission having launched there in 2015.